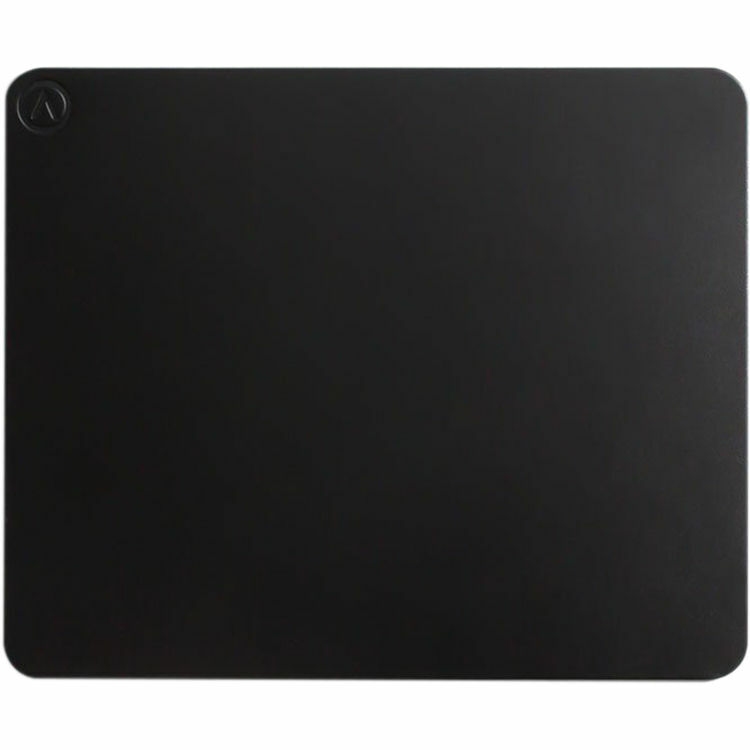 The black Retro Classic Mouse Pad from AZIO is designed to support smooth navigation for the mouse of your choice. This minimalistic and elegant pad is made from vegetable-tanned leather and has an embossed logo insignia. If you'd like to customize your mouse pad further, you can add one of the included anodized aluminum rings. Moreover, the Retro Classic Mouse Pad features a design that weathers with age. This mouse pad is intended to be a staple piece in AZIO's Retro Classic collection. Made with imported vegetable-tanned leather, this mouse pad is designed to patina with time. The embossed logo provides an option to add an accent alloy ring for further customization and versatile looks. The heat laminated, micro-textured rubber base provides a firm grip to surfaces for enhanced stability.